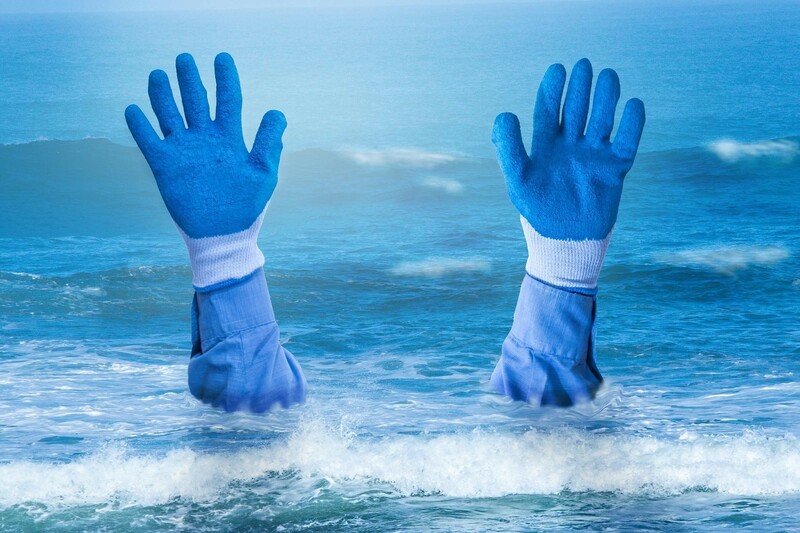 If your business is on the verge of bankruptcy, you are not alone. You know how hard it is to compete with giant corporations to win over even the smallest of market shares. You know how hard it is to rank high in the Google search listings. You know that studies say that eight out of ten American businesses fail within their first year. But you do it anyway. You work hard and hire the best people to start a business of your own. It is part of the American dream. If your vision seems to be disintegrating, and your company is losing money hand over foot, reach out to experienced bankruptcy lawyers. Perhaps you will learn that not all is lost, or you can figure out a way to regroup and start again. 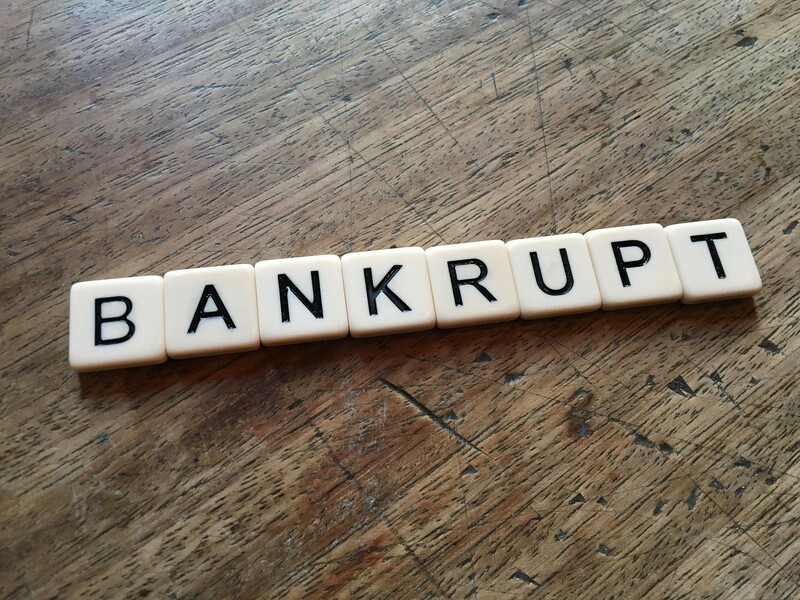 What are other steps you can take when you are on the verge of bankruptcy? One of your tasks when writing your business plan was to include a section that identified your customer base. Revisit your plan. What projections were wrong? Did you misunderstand your market? Maybe your business is suffering now because you forgot to put your core strategies into action. Maybe your business model was one where you focused on becoming a vendor for small or medium-sized businesses, but you have spent a large portion of your time trying to capture that elusive Fortune 500 client. Maybe you need to enjoy hundreds of small sales instead of one massive deal. Perhaps your business is struggling financially because you never hired the right person to sell your product. You may feel passionate about your product or service, but that doesn’t mean you are the best person to sell the product. It doesn’t matter how innovative your product is, if you don’t attract customers you will not stay in business. Reach out to the salespeople of your competitors. Offer healthy commissions. Sacrifice some of your profit for each item sold so that you can sell more overall. If something is broken, you have to take action to fix it. If you are not making a profit, don’t assume that not making a profit over an extended period will help. Figure out what changes you need to make to either make more income or cut expenses. If you are a business owner, analyzing your effectiveness is probably one of the hardest things to do. You have been with the company since its humble beginnings. You have created a product or developed a service. You have been a part of every decision: from choosing the location of your offices to the font used on the packaging of your product. While you are an essential part of this business, have you ever considered that you might be lacking specific skills that are necessary to sell your product? Perhaps the packaging that you designed is outdated or cartoonish. Maybe the copy that you wrote for your company’s website is unprofessional and lacks clarity. Maybe you do not represent your company well on sales calls. You are not Leonardo Da Vinci. You can’t be a genius in every aspect of your business. Do what you do well and hire professionals to fill in the gaps. 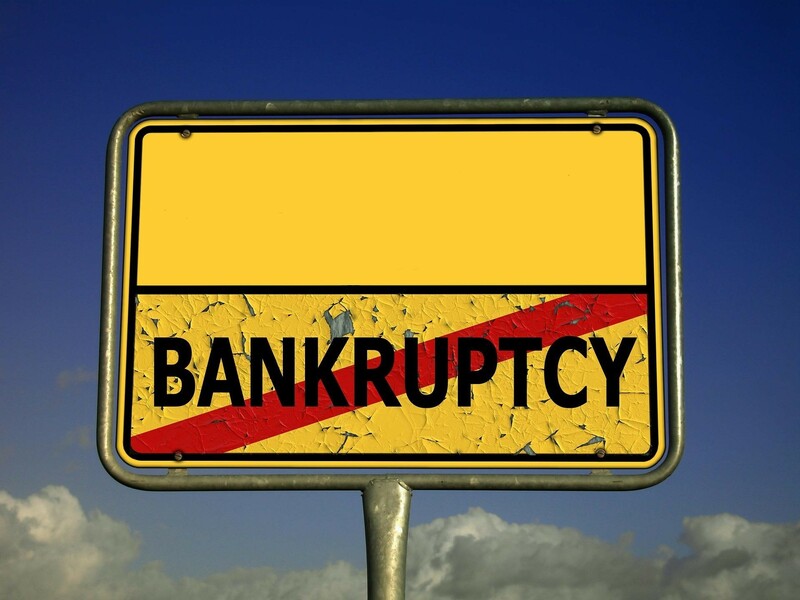 If you think you are facing bankruptcy, tell your creditors. Be honest with them about how you are having difficulties in paying your debts. Ask if they are open to collecting their money on a payment plan. Perhaps your creditors will appreciate your honesty and be willing to have a dialog with you on how to keep your company in business. After all, your vendors want you to succeed in business because the more money you make, the more they could potentially cause. Have difficult but candid discussions with your employees. They are going to know that something is brewing anyway by the hushed meetings your executives are having behind closed doors. Ask if they have any ideas on how to cut business expenses. Most of the time, employees appreciate frank discussions. Do not be upset or surprised if your employees offer critiques on your strategies. At this stage of the game, it is time to put your pride in your back pocket and listen to the people out in the trenches. Going through business bankruptcy is stressful. Don’t ruin your relationships in the process. Try to spend quality time with your loved ones. Take a deep breath. Focus on the big picture.